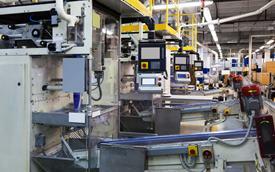 Rockwell Automation offers several software applications to help simplify system configuration and provide enhanced visibility into your network, asset inventory, and applications.� We also make it easier to collaborate across teams to increase productivity. These applications provide information - from alarms to diagnostics - at different layers of the system architecture to help you make decisions faster. 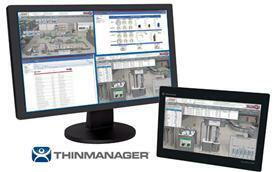 ThinManager offers centralized management solutions for the modern factory and office by simplifying management of applications and visual sources. FactoryTalk Network Manager software offers increased network visibility, real-time troubleshooting and simplified configuration and deployment. 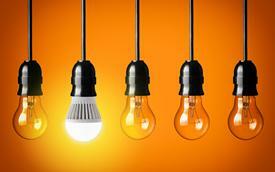 View network topologies and manage switch-level alarms as they happen for more improved decision-making. 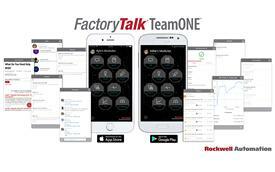 FactoryTalk TeamONE is the app for team collaboration and productivity!